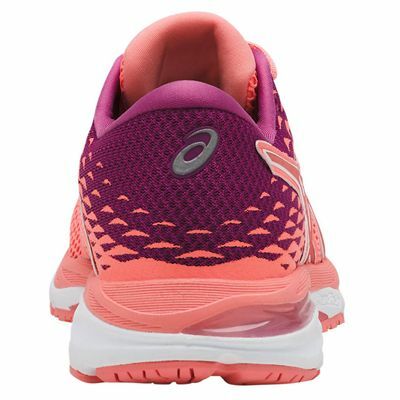 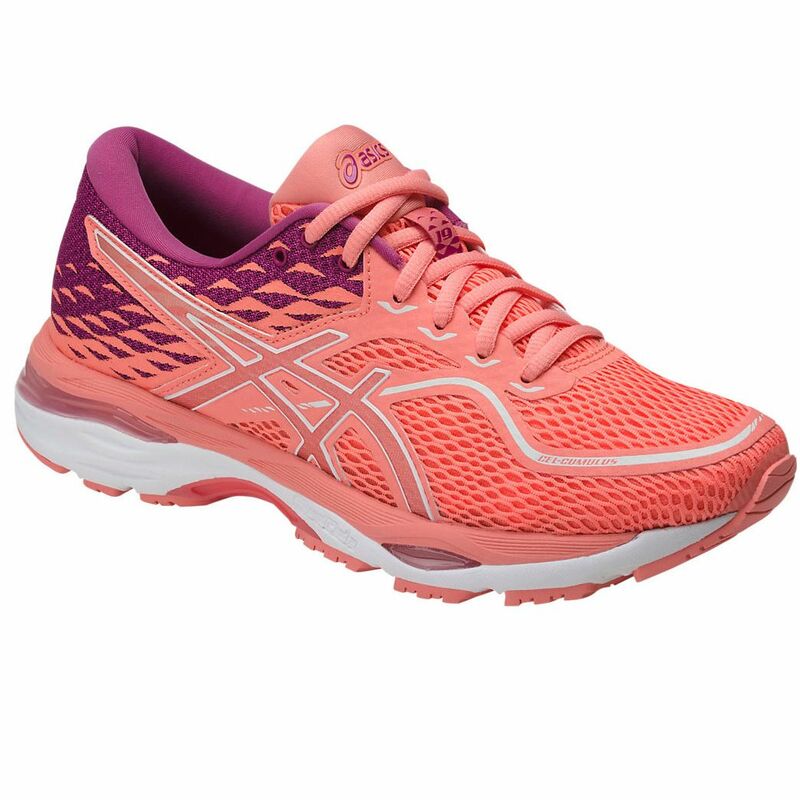 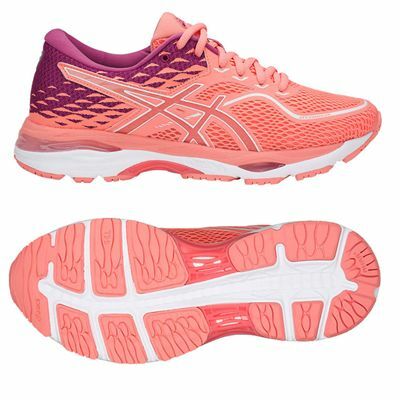 Made for medium to high mileage runners, the Asics Gel-Cumulus 19 ladies running shoes offer a snug, comfortable fit and breathable Air Mesh upper with 3M reflective details for better visibility in the dark. 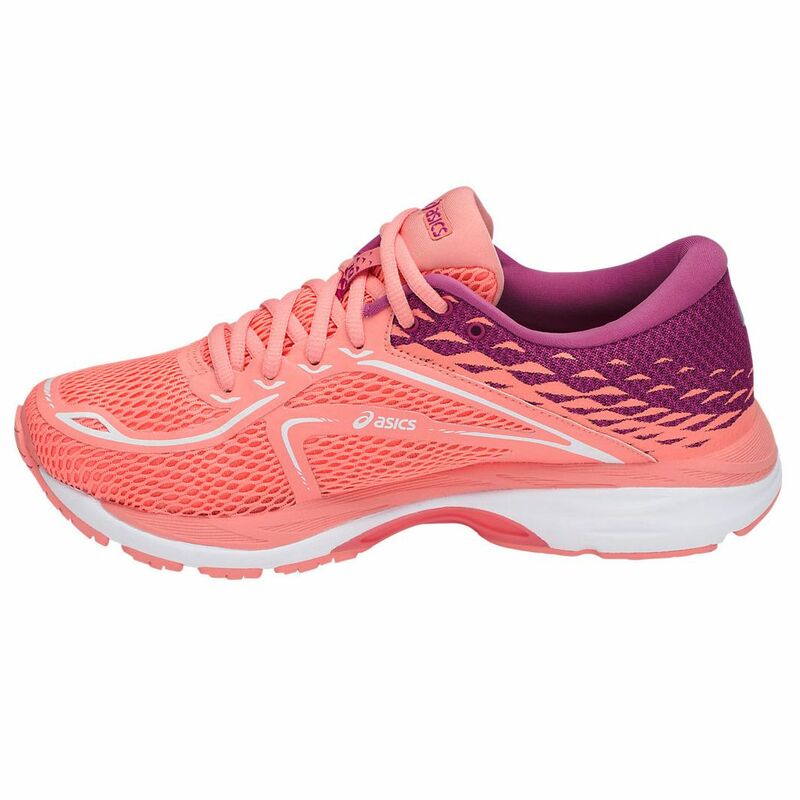 These lightweight (255g) go-to performance shoes ensure improved bounce back characteristics and cushioning thanks to FluidRide® technology and SpEVA N-Solyte midsole material and use visible rearfoot and forefoot GEL® cushioning system for shock attenuation. 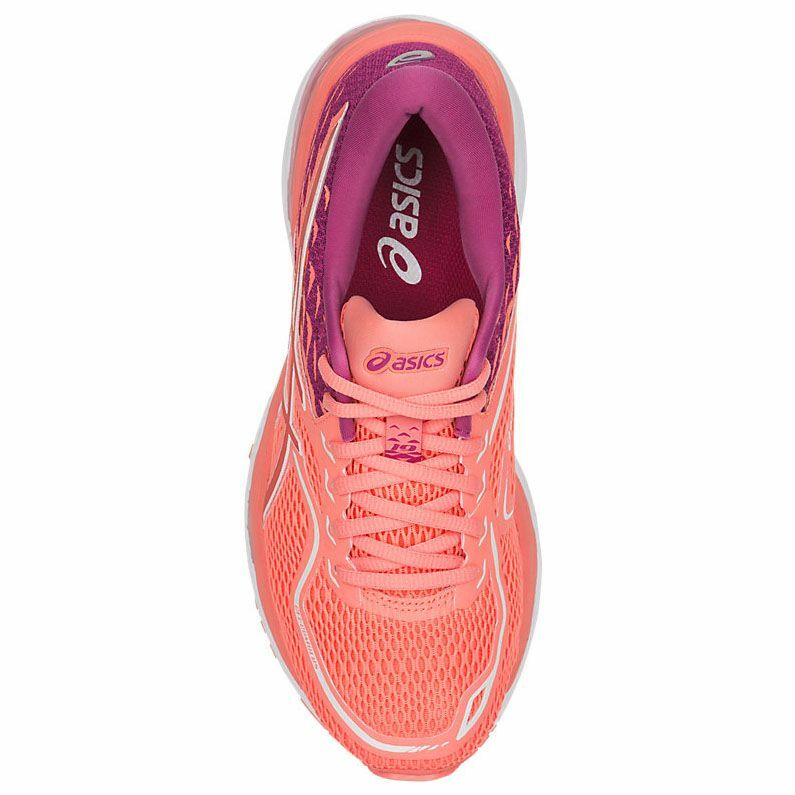 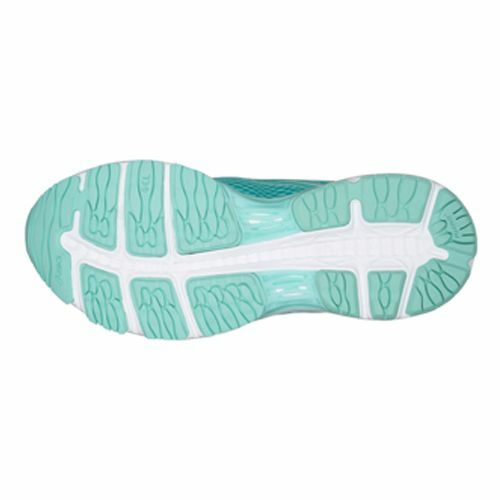 Additionally, the AHAR+® (Asics High Abrasion Rubber) outsole guarantees resistance to abrasion and increased durability. Have always had ASICS running shoes. Great colour and excellent for the distance that I run, 5 km each time. 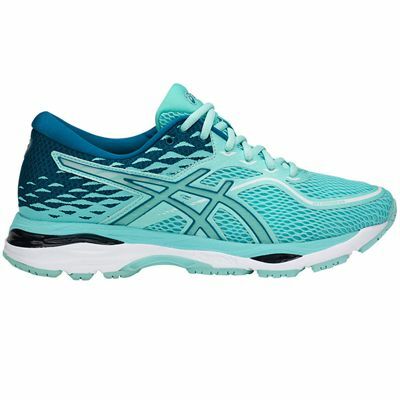 I am 69 and run twice a week. 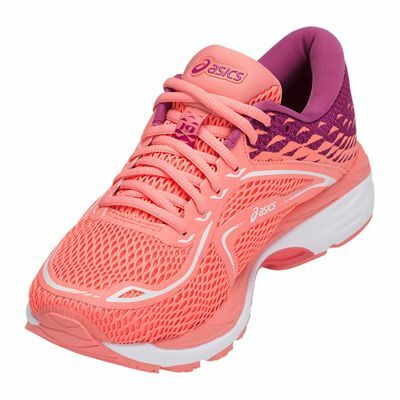 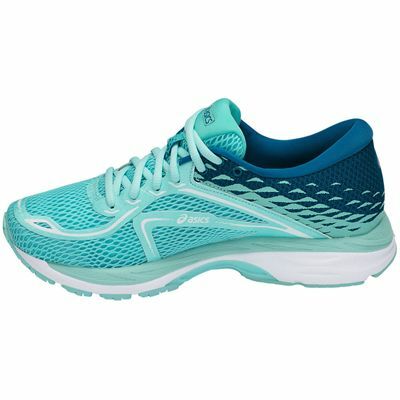 for submitting product review about Asics Gel-Cumulus 19 Ladies Running Shoes.